Βιογραφικό: «Since climbing out of a volcano in 2008, shrouded in metal and ash, Lords of the Trident have gone to battle on many stages across the USA, playing and headlining a plethora of festivals and have an admirable arsenal of recordings in their inventory. 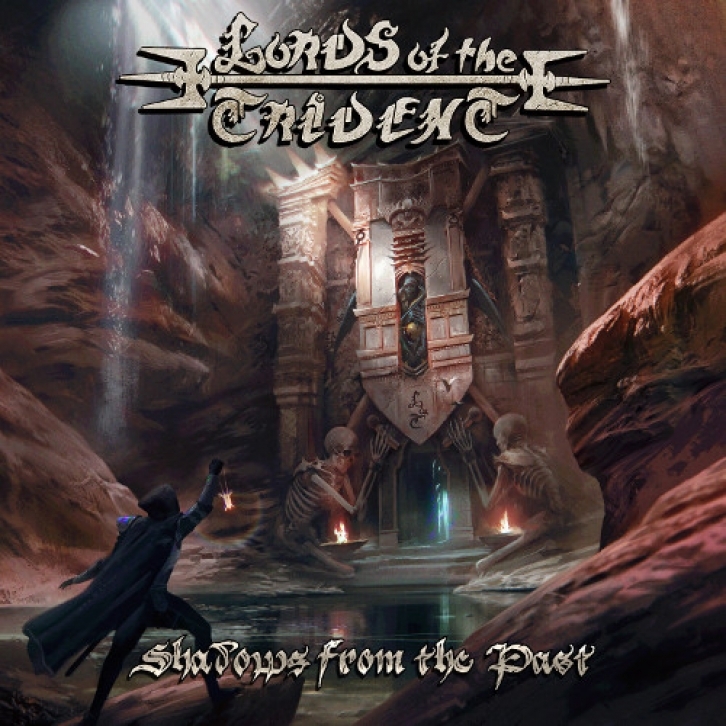 The Lords of The Trident have released three full albums: “Death or Sandwich” (2009), “Chains on Fire” (2011), “Frostburn” (2015), three EPs: “Plan of Attack” (2013), “A Very Lords of the Trident Christmas” (2014), “Re:Quests” (2015), and two live DVDs, along with numerous compilation singles. "Cross the Line" and "Desolation (Haze of the Battlefield Pt. 2)" are exclusive to the Japanese release. "Fire and Sand" is a Patreon backer exclusive. Burn it Down (With Fire) features guest vocals by Brittney Slayes from Unleash the Archers. Party Has Arrived: Rin Q Ribble - Violin, Ela Mowinski - Violin, Claire Loebel - Viola, Daniel Janik Jr. - Cello. Brothers of Cain features guest vocals from Psychostick. The U.S. vinyl release is in a different order: 1, 2, 3, 4, 8, 9, 5, 6, 7, 10, 11. Artwork by Andreas Zafeiratos.